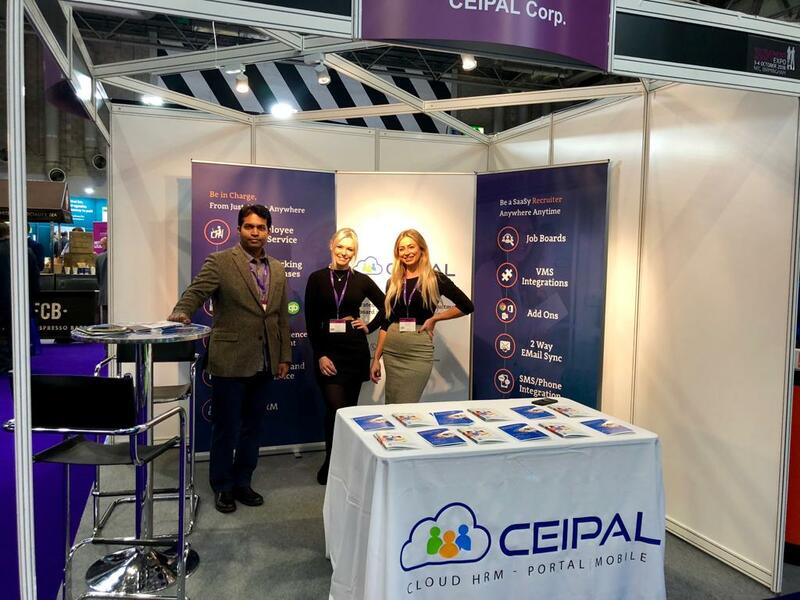 On October 3, CEIPAL had the pleasure of attending the Recruitment Agency Expo, the UK’s biggest trade-only event dedicated to recruitment agencies. 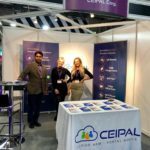 It was the ultimate one stop expo full of bright ideas that helps but companies in the driving seat for 2018 and beyond. 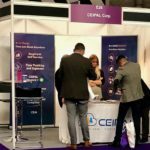 Business owners and decision makers discovered new business opportunities as well as services, products, and everything else they need to drive their business forward. 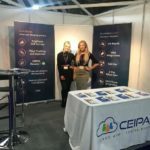 If you make purchasing decisions for your company or are actively involved in the specifying and authorizing of products or services for your business, you should definitely visit the Recruitment Agency Expo. 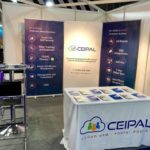 This year, CEIPAL had the chance to attend 28 different seminars, 14 free training sessions, and we were one of over 90 suppliers there working to help businesses improve themselves.